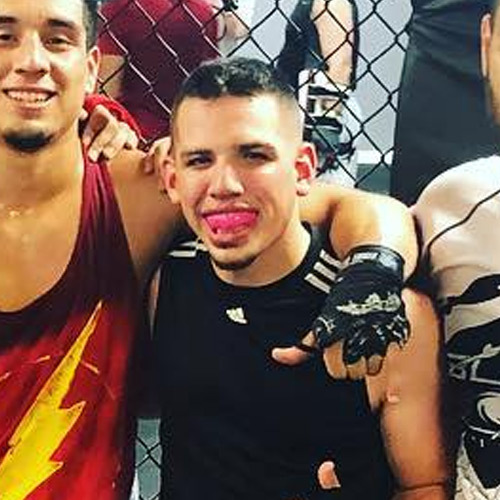 Billy Pedro has been boxing at Black Hole Jiu Jitsu since 2011. Under the nuanced tutelage of boxing coach Ellis Harris, Billy has had two amateur boxing fights in 2016 both resulting in victories. Since then, he has focused on expanding the kid’s boxing program. He is passionate about transmitting the skills that Coach Ellis has passed on, as well as the requisite character building aspects that any martial arts program should also focus on: Discipline, work ethic, and respect for themselves as well as others. Billy’s boxing classes improve behavior in addition to technique, all while providing a great workout/outlet for his students.